The incident last night was unacceptable and there cannot be any excuse for this hooliganism, senseless brawl & riotous behavior. We condemn it in no uncertain words. 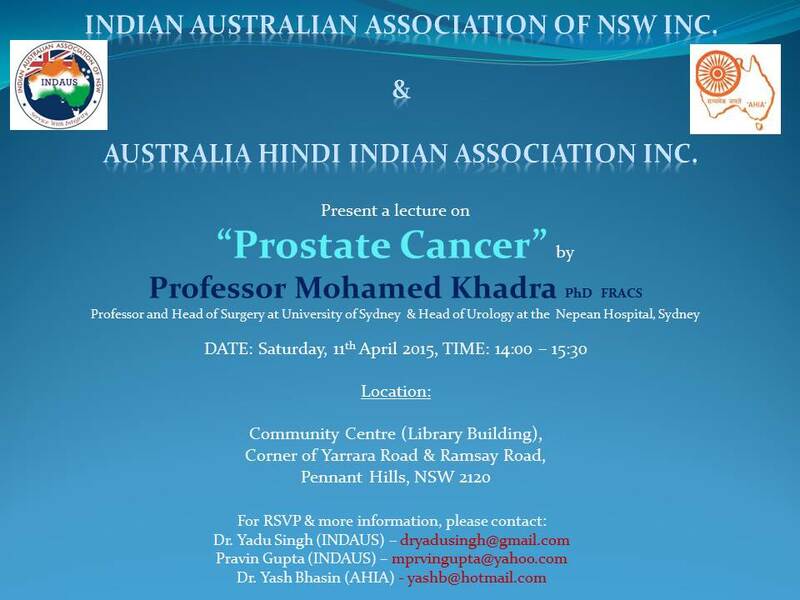 There are no problems between Indian Australian & Pakistani Australian communities in Sydney or anywhere in Australia. We have numerous common and close friends from each other’s community and get on very well with each other as communities. Both communities believe in multiculturalism and peaceful co-existence. Merrylands RSL incident last night was an isolated example and an “one off”, for which excessive emotions, probably mixed with Alcohol, has to be blamed. We, as the communities, are on the side of authorities to find the perpetrators and bring them to justice. Tendencies like what happened last night do need to be tackled with full force of law. 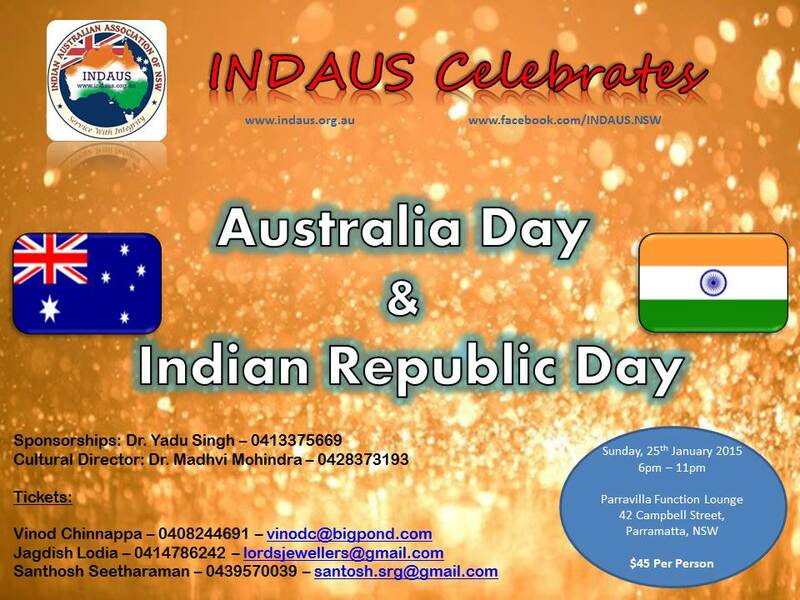 Australia Day and Indian Republic Day on 26th January are the national days of Australia and India respectively. India House in Sydney: what is this about & why do we need it? The Indian Australian community in Australia comprises of about 400,000 people, out of which about 150,000 reside in New South Wales. Ours is a growing community and about half of our people have migrated to Australia during the last ten years. Every community is unique and has its special characteristics and requirements. 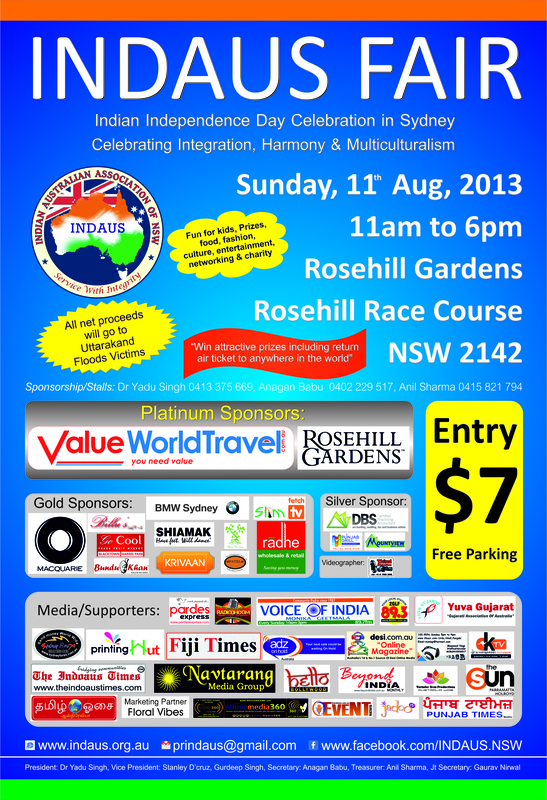 In this sense, we are no different from the other multicultural communities in Australia. Many of these requirements can be fulfilled by a Community Centre, which acts not only as the centre for all community/social interactions and mentoring/guiding services, but also for entertainment activities. Private family occasions like weddings and other events can also take place there. Any such centre should have sufficient space and facilities to cater to a range of activities. This Centre should be able to self-sustain financially, and should be run professionally. Despite being a major community, we do not have this community Centre, which is in total contrast with other communities like Chinese, Vietnamese, Cambodian, Serbian, Croatian and others, many of which are smaller than ours, but do have such community premises. India House has been talked about for more than 20 years but nothing obviously has happened. Talks and visions should have moved to something realistic and something fruitful by now, but it is yet to happen. We believe that it did not happen only because serious and sincere efforts were never made. Projects of this nature require huge capital to make it happen. We strongly believe that finances can be raised if there is a group of dedicated & committed people in our community who have integrity, vision, determination, perseverance, willingness and capacity to work on the plan for 3-5 years. The fund raising components must have multiple components, and it should include fairs, charity drives, direct contributions from the community, and also sponsorships from governments and businesses. 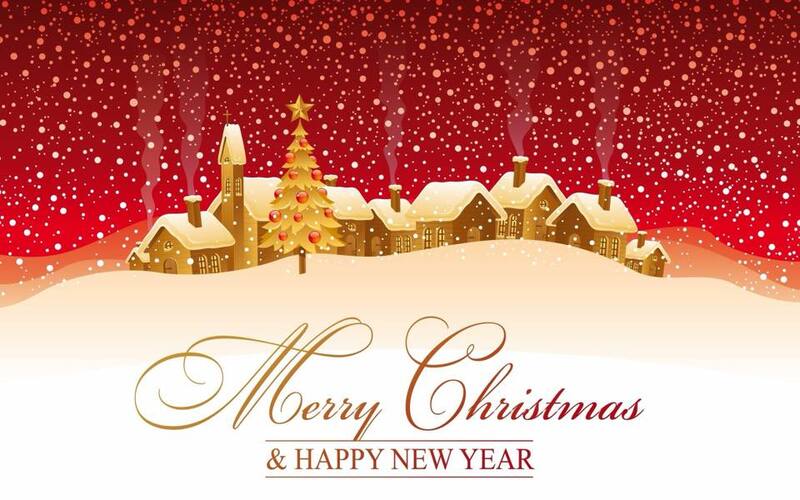 Our initial spadework informs us that there is sufficient goodwill for this huge venture in our community. We recognise that the biggest hurdle in this huge task is the distrust community members have towards community groups/leaders because they have not been transparent, accountable and result oriented, and in fact, some have used their groups for financial benefits. To make it worse, some have become branches of political parties. It is a common knowledge that finances generated from events, small and large, have often been mismanaged and possibly misused. The fund sourcing process therefore must remain ethical, transparent and must be supervised by at least two reputed finance professionals. This fund-raising must have the charity status and tax concessions. 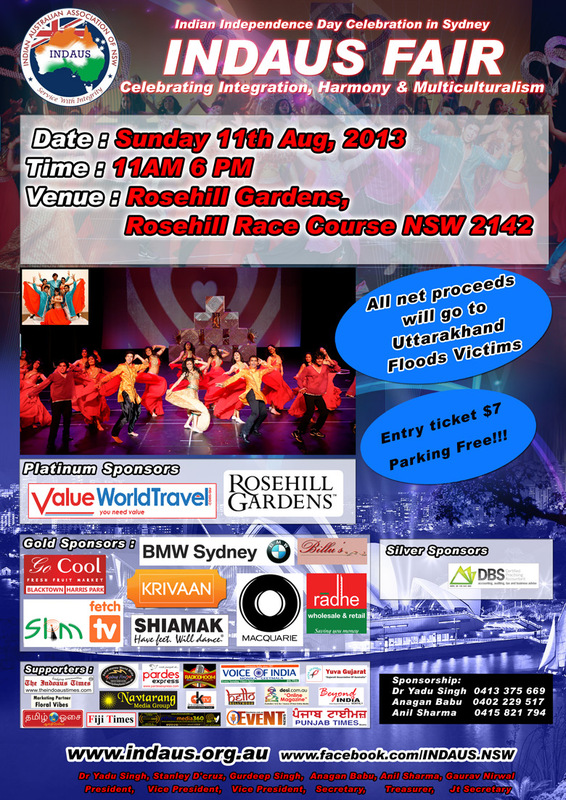 We wish to take this project earnestly and start the process by donating the entire amount saved after expenses from the INDAUS FAIR on Sunday, 11 August 2013, which will take place at Rosehill Gardens, Rosehill Race Course, Rosehill, NSW. We will outline our detailed plan and the process of fund raising soon. 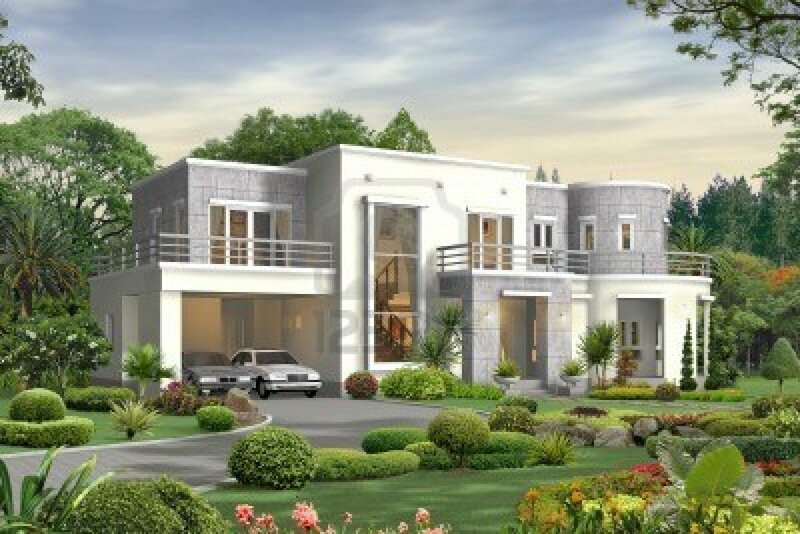 Our plan is to have a nodal group of 10 people who will do the initial work, using the expertise in law, planning, project work, finance, Real Estate, accounting and marketing among others. This will be followed by a meeting with community representatives/leaders and members of media with the purpose of brain storming, exchanging ideas, revising and fine tuning the project. Media is so essential for this project and this project will be an “inclusive” work as far as practicable. The Project will be super headed by a management committee, Board of Trustees and Advisory Council, and will have membership with defined benefits of such membership. The guiding principle will and must always be transparency, accountability and proper governance with an added motto of “service with integrity”.